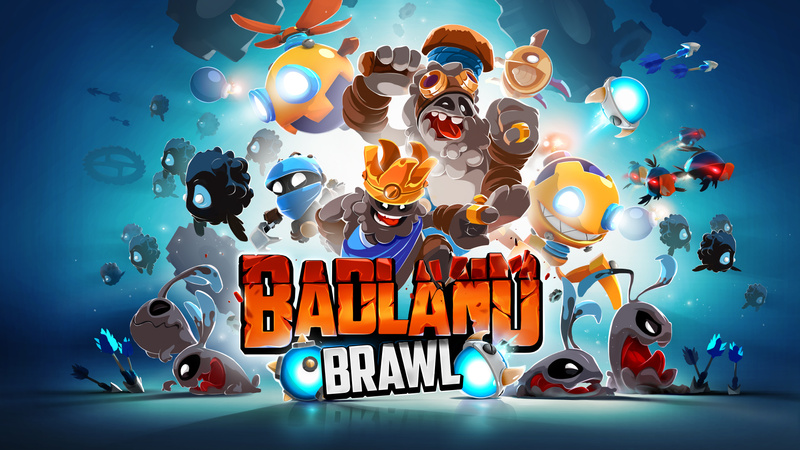 Badland Brawl is now globally available in the App Store and Google Play! BADLAND 2 ARRIVES TO ANDROID! Since the end of last year, when BADLAND 2 was first unveiled on iOS, the epic sequel has been one of the most awaited mobile games for the Android users. 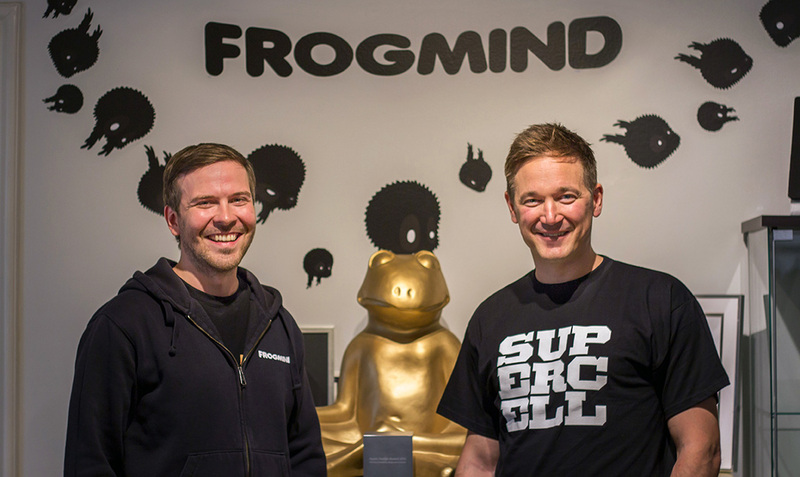 Now, Frogmind & Cheetah Mobile have together made the expectation a reality by officially launching BADLAND 2 on Android! BADLAND 2 out now on iOS App Store! We are happy here at Frogmind to announce that our secret project, BADLAND 2, was just minutes ago released on iOS App Store!